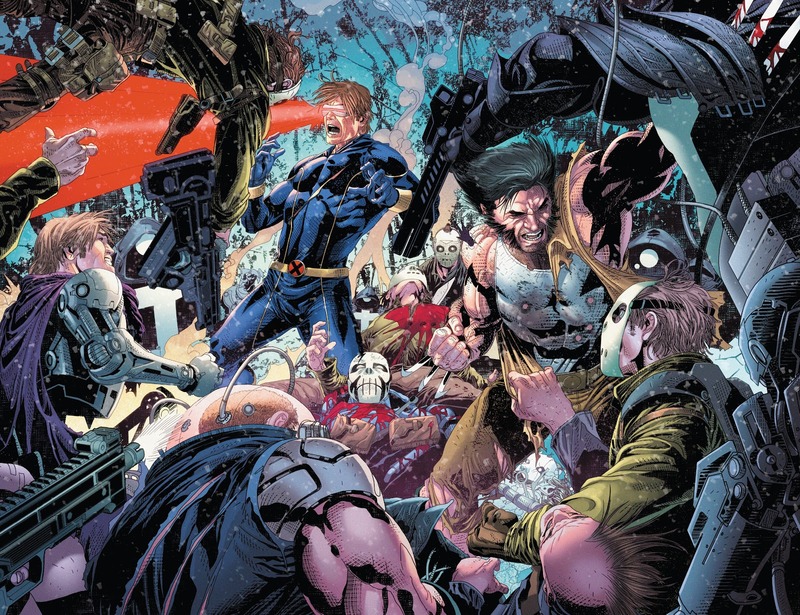 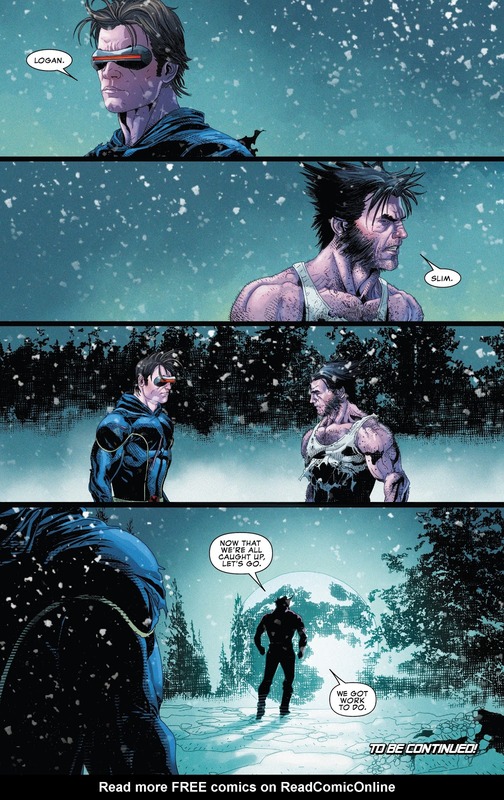 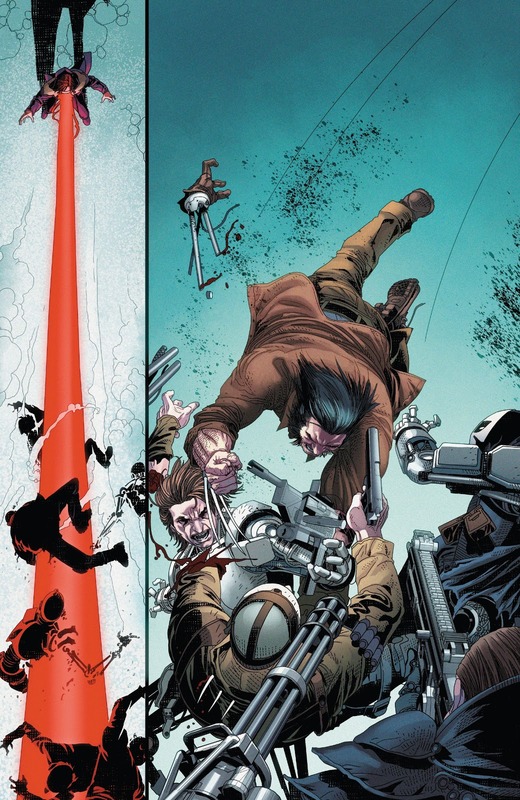 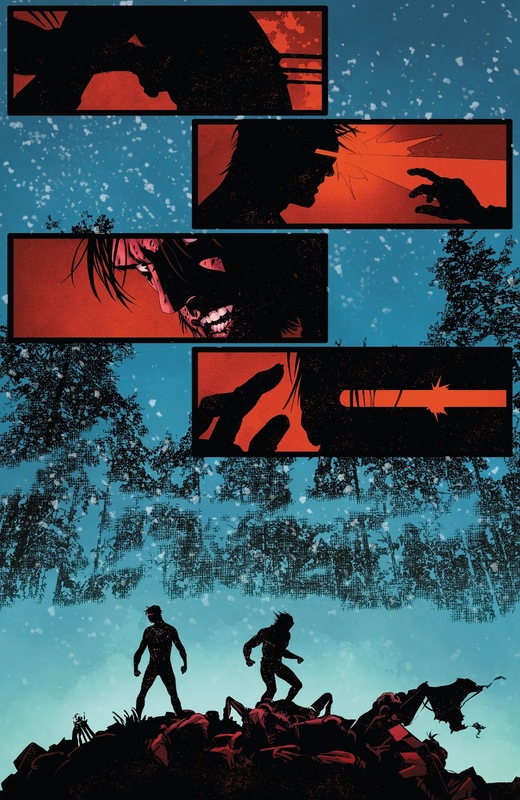 Cyclops and Wolverine, both recently back from the dead, were at odds against one another before they died. 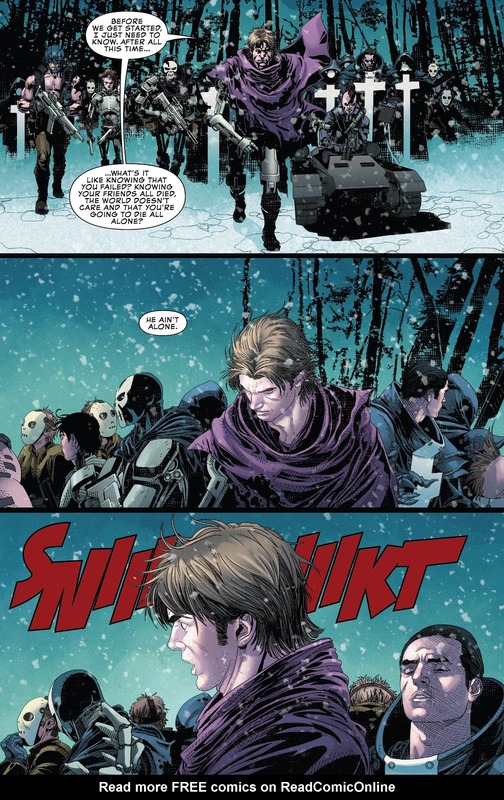 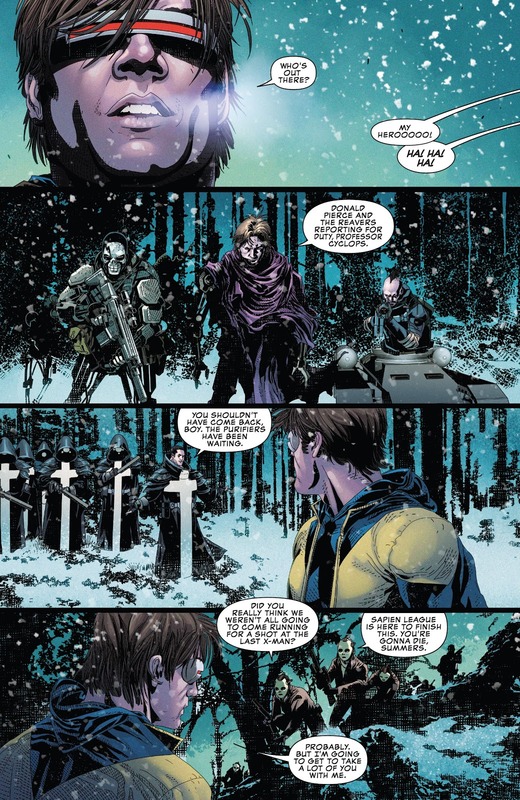 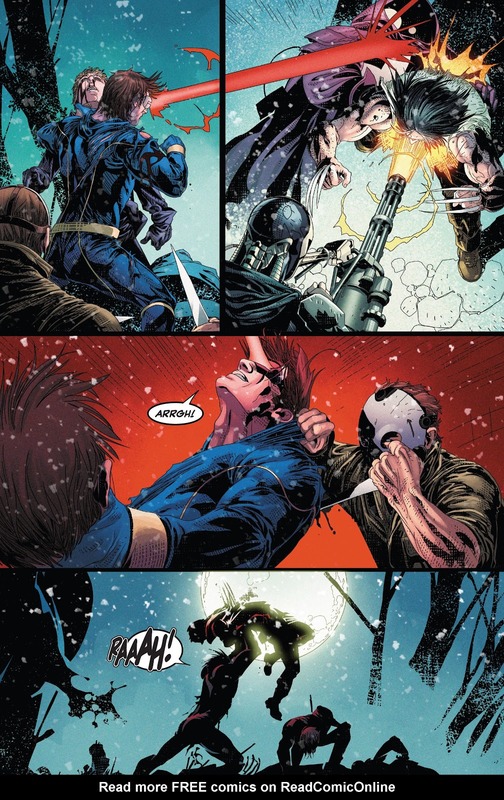 This all happened during the Schism event, and ultimately led to Avengers VS X-Men were Wolverine sided with the Avengers against Cyclops and his team. 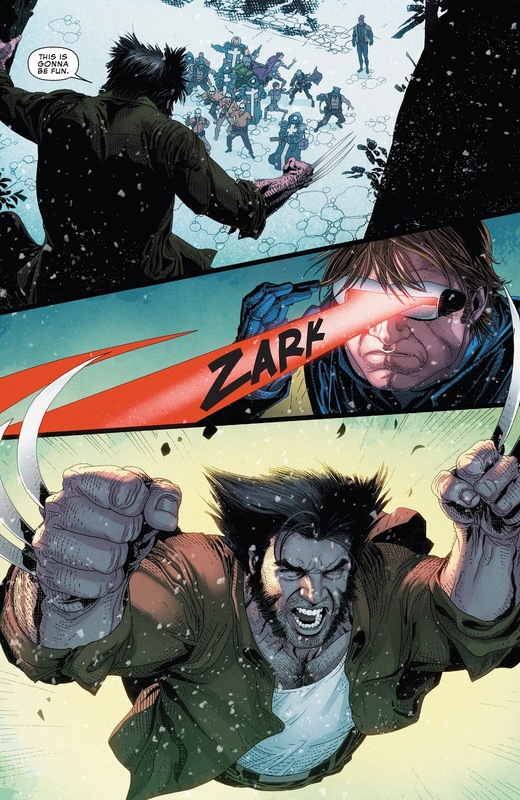 Feels exciting to see the two of them working together again against the most vile enemies of the mutants.